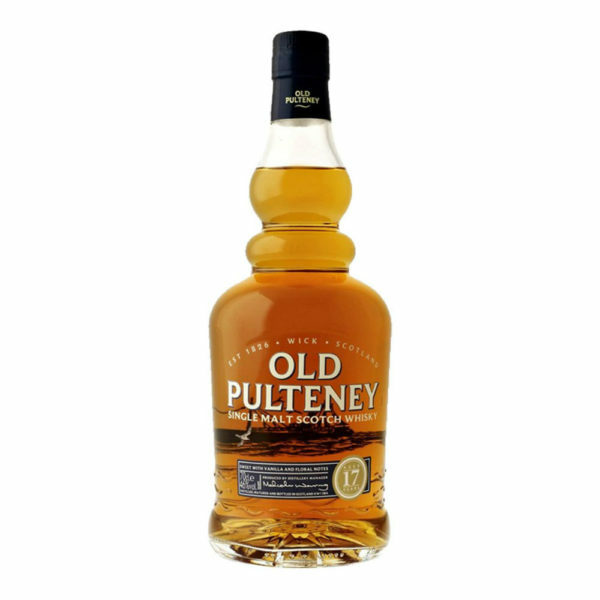 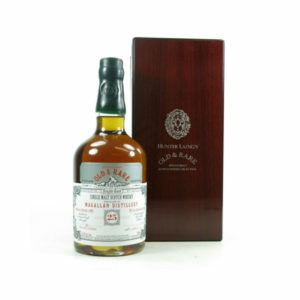 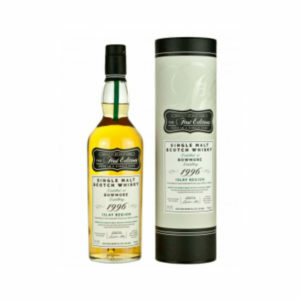 This Old Pulteney 17 Year Old is a wonderful single malt whisky from the popular Highland distillery that is made up of 90% refill Bourbon cask spirit and 10% Oloroso sherry cask spirit. 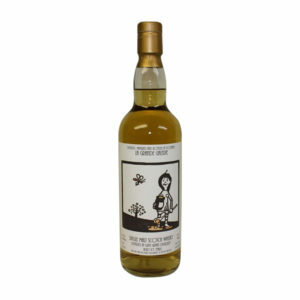 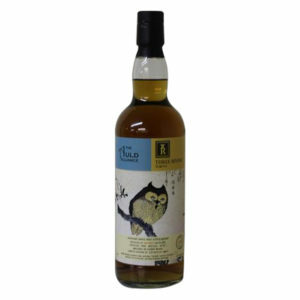  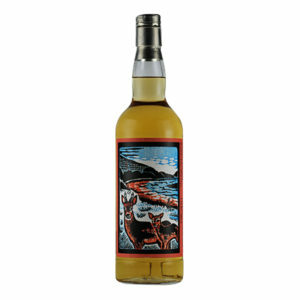 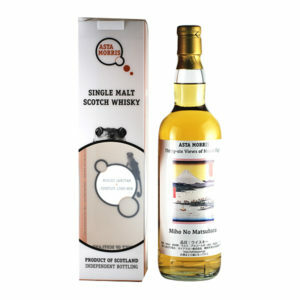 The results are a delicious, complex dram that brings vanilla, butterscotch and light chocolate on the nose followed by some oaky spices and sherried fruits, from the Oloroso whisky, on the palate and finish. 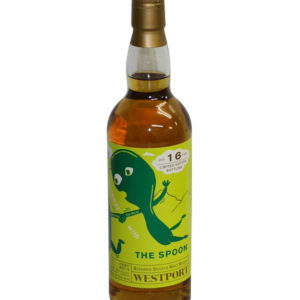 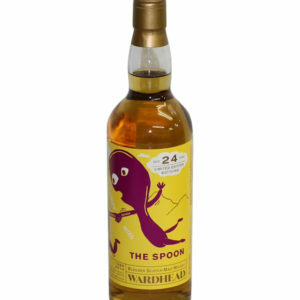 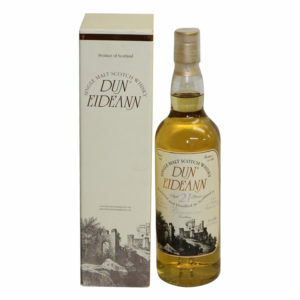 An all round delicious dram that will be enjoyed by the beginner and aficionado alike.